This week has to be one of the most stylish weeks in Suffolk. There are three fashion-based events in three days! Yes, three in three! I’m a big advocate of the fashion scene in Suffolk. I think it’s really underrated, as we have some fantastic independent boutiques that can rival the high street. You just have to go to Bury St Edmunds or Woodbridge and there are a whole host of indie shops ready to kit you out in unique, fashion forward outfits that you won’t see on anyone else. I think people have a perception that Suffolk fashion is all about country tweed, wellies and Barbour jackets (well, maybe it is in some circles), however there’s so much more to our county than that. And it is events like the ones coming up this week that highlight the offering that we do have in Suffolk. 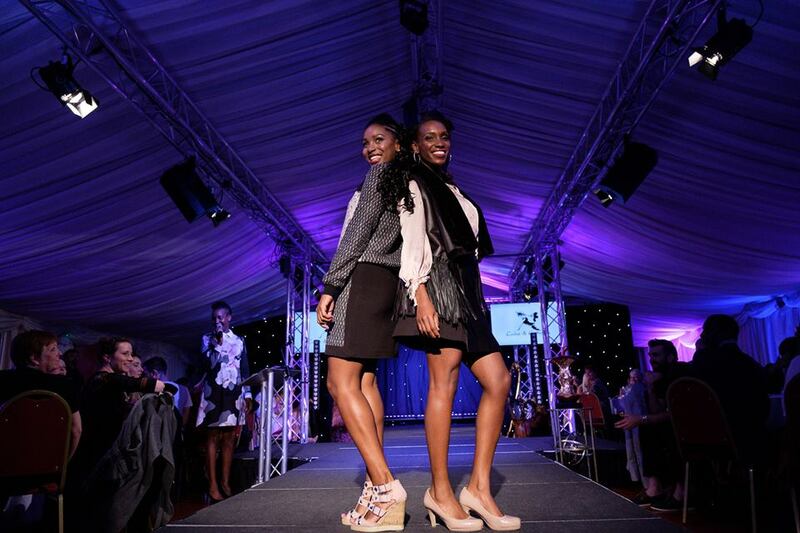 First up is the Suffolk Fashion Show on Thursday (October 5). 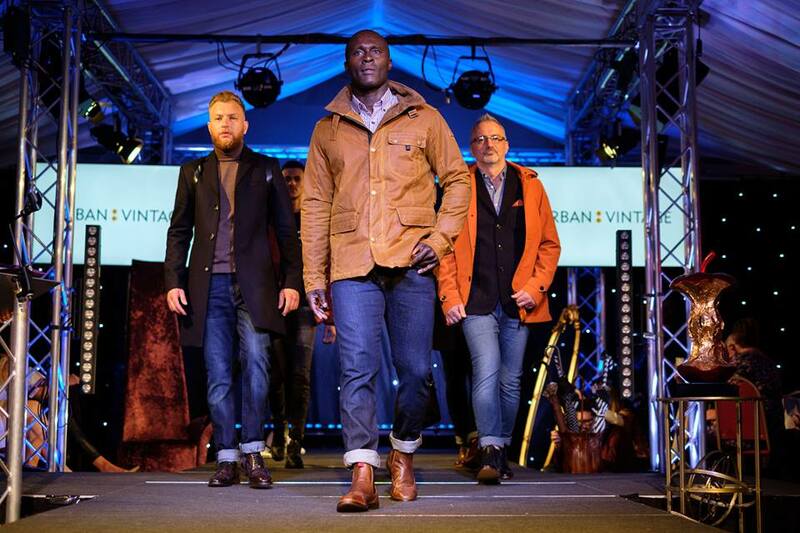 If you read my last post you will know that I help backstage every year at the Suffolk Fashion Show and we’ve been hard at work over the last couple of months rehearsing. I love being a part of the backstage team every year (this is our fifth year – I can’t believe it! ), the adrenaline is such a rush and there’s a huge sense of celebration after you pull off another fabulous event! 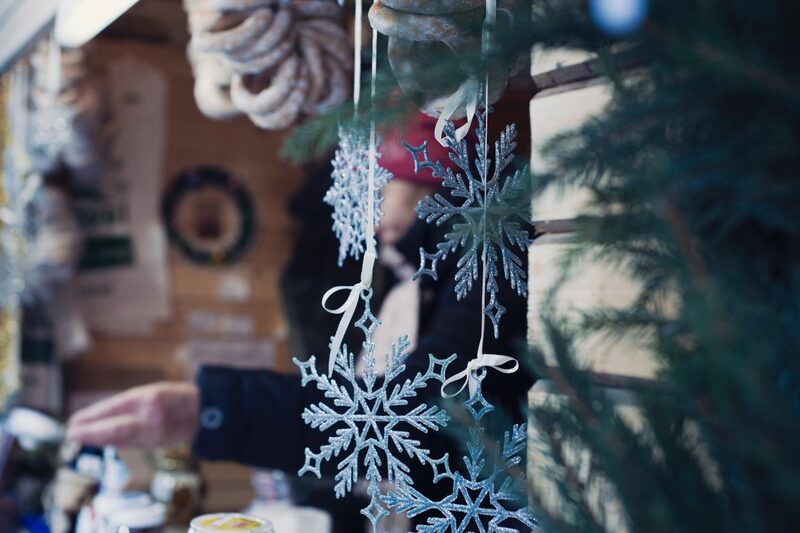 This year we have some fabulous retailers include Coes, Cake & Catwalk, Fanny & Frank, Urban Vintage, Twist & Shout, Apples & Pears and Laura Jane. We also have two local designers, Estelle Ruth and my friend Francesca Palumbo who creates the most dazzling knitwear. 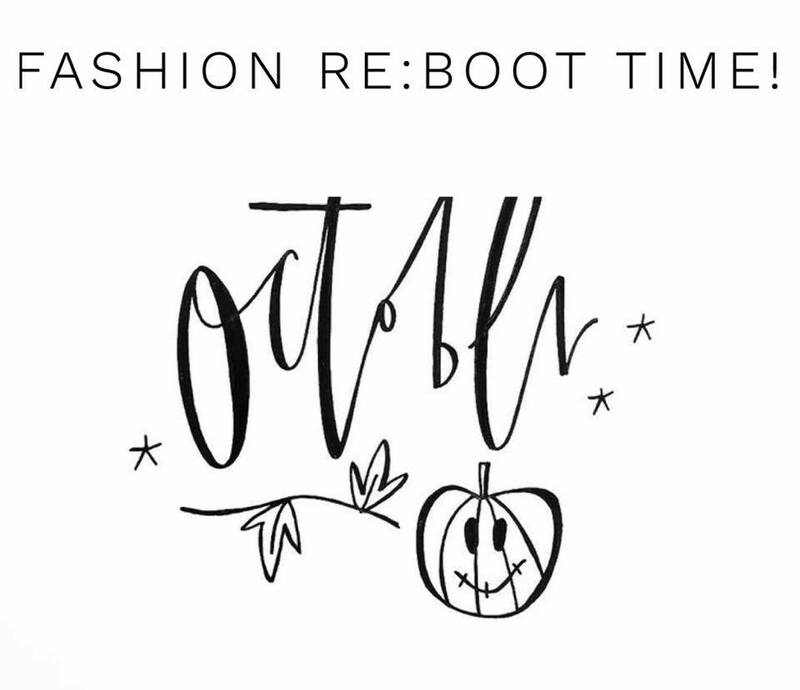 On Friday (October 6) Fashion Re:Boot will be taking place at St Joseph’s College in Ipswich. The event will be all about selling pre-loved clothes; kind of like a very upmarket car boot sale. There will loads of local fashionistas there including bloggers, makers and stylists, and lots of high end bargains on offer! Tickets are £5 and include glasses of fizz; see you there! And then on Saturday (October 7) the second Festival of Fabric will be held in Felixstowe. The Festival is dedicated to home dressmaking with a vintage theme. There will be an exhibition of 1940’s & 50’s clothes to inspire and lots of sellers offering retro fabrics and patterns to help you create your projects. I’m really looking forward to this event as I’m hoping it will re-inspire me to take up dressmaking again. I used to work in a vintage shop when I was at uni and loved shopping and making unique clothes. Since I moved out I haven’t invested in my own sewing machine…but Christmas is coming up!